Artist Info: Raw, dynamic performances and beautifully honest songwriting. That’s what it’s all about with Jalapeno Records newest signing, blues songstress - Izo FitzRoy. 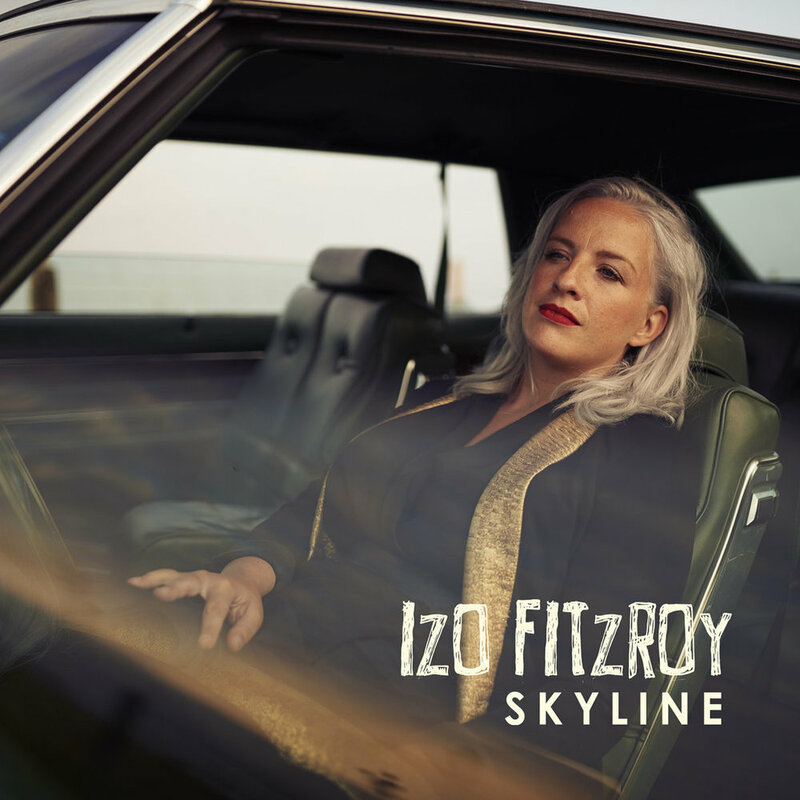 Izo’s music is influenced by the power of female blues legends like Janis Joplin, contemporary blues artists Susan Tedeschi and Beth Hart infused with her own gospel roots from years spent singing in, leading and directing touring choirs. Unafraid to touch on the difficult subjects she delivers an assured and varied debut with recurring themes of overcoming struggles and being confident in your own skin-a message that can resonate with everyone and one that seems even more important today than ever. Uplifting harmonies delivered via her powerful lead vocals and jazz tinged keys work, set her apart from contemporaries and have won her plays on BBC 6 Music, BBC London, a Heavy Rotation feature on NPR in the US and strong support from the likes of Clash Magazine, Indie Shuffle, Eton Messy, La Belle Musique. Having spent significant time touring the Americas Deep South dive bars and collaborating with the cream of New Orleans jazz and blues musicians including Grammy award winners Jon Cleary & the Absolute Monster Gentlemen, much of this life experience has made its way onto the record. Production duties came courtesy of industry heavyweight - Dr Rubberfunk who initially met her via Twitter to collaborate on the albums opening track Day By Day. This creative partnership flourished and quickly grew from a one-off into a whole albums worth of material, producing a record that channels her gutsy gospel style and colourful bluesy keys through the vintage funk grooves of the good Doctor.